The Advent Season is one of the most wonderful times of the year here at St. Patrick School. Although we are excited about Santa and the Christmas vacation, we are also taking time to remember the real meaning of Christmas. 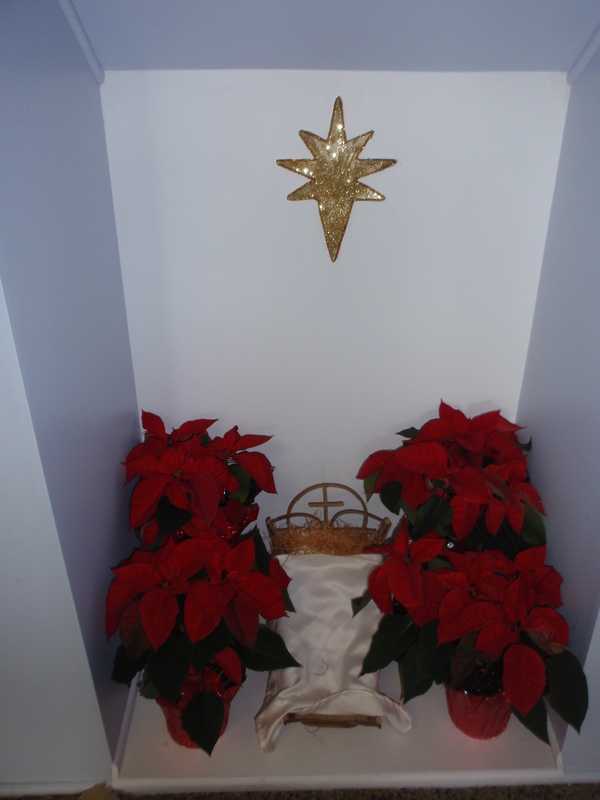 Our school is full of Advent symbols – wreaths and empty cribs. We also are very mindful of those who are less fortunate than we are. Our 7th and 8th graders are making cards for and visiting our parishioners who are not able to leave their homes. The 6th grade will be visiting Chester County Nursing Home. 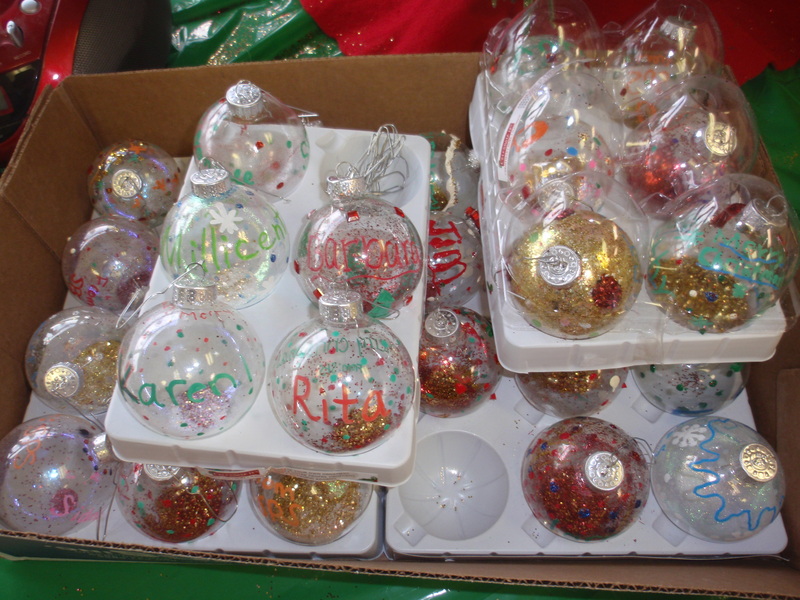 They will be bringing homemade Christmas ball ornaments to all the residents. All of our families have participated in the Adopt-A-Child program which provides gifts and toys for children who would not receive any on Christmas morning. The true meaning of Christmas is alive and well here at St. Patrick School – Come, Lord Jesus, come into our hearts! 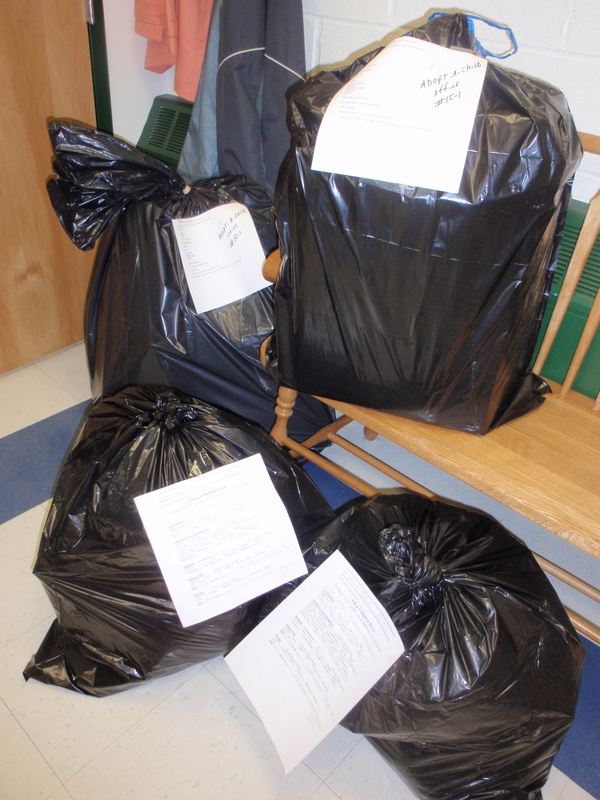 Adopt-A-Child gifts ready to be delivered to families in need!